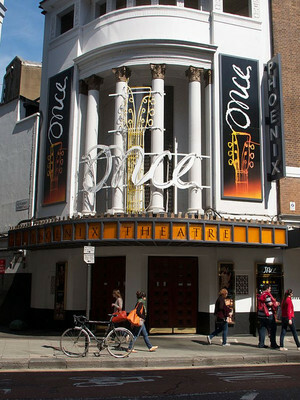 The Phoenix Theatre is a West End theatre located in the London Borough of Camden, owned by the Ambassador Theatre Group. In 1973 it became a Grade II Listed Building. The theatre has retained its original neoclassical structure, with an Italian-inspired interior of red decor. 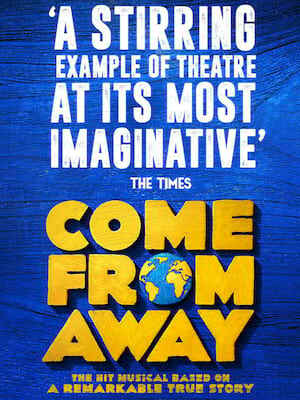 There have been a number of successful plays and musicals held at the venue.